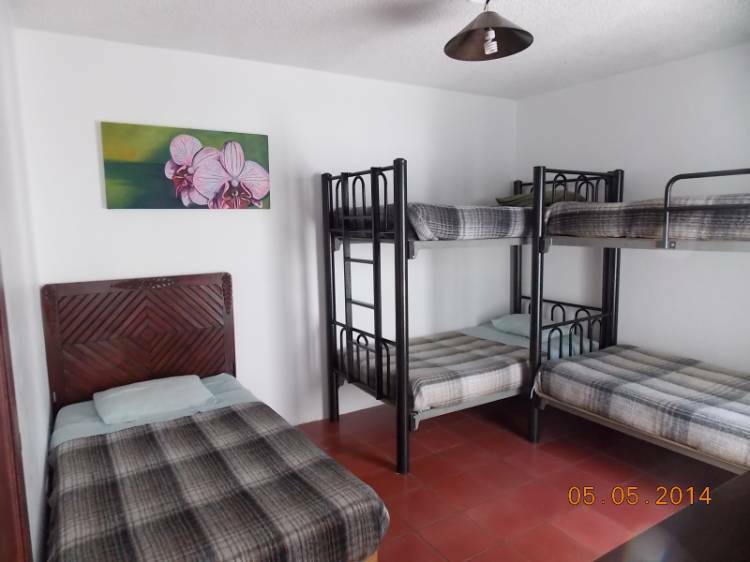 Alcatraz Hostal is a nice hostel in a typical mexican house with patio, an ideal place for gathering and meeting people, we also have a BBQ grill, kitchen, wireless internet, cable T. V., our rooms are bright and airy, we also have lockers, luggage storage and touristic info. 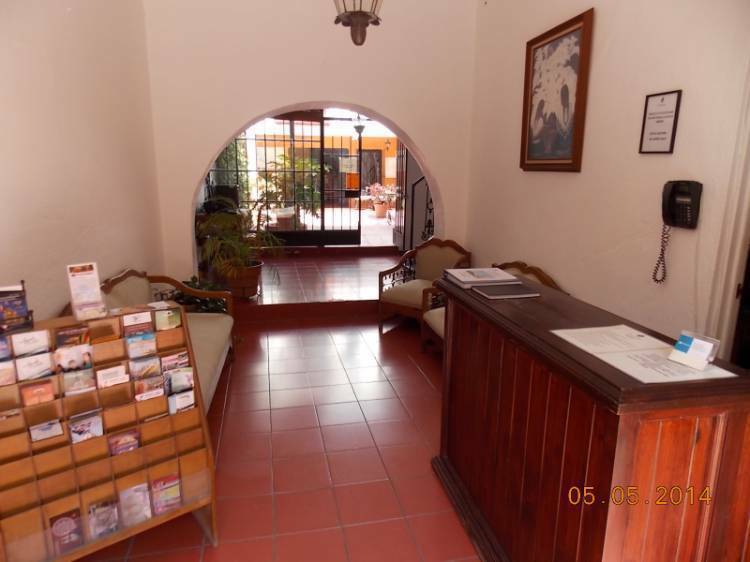 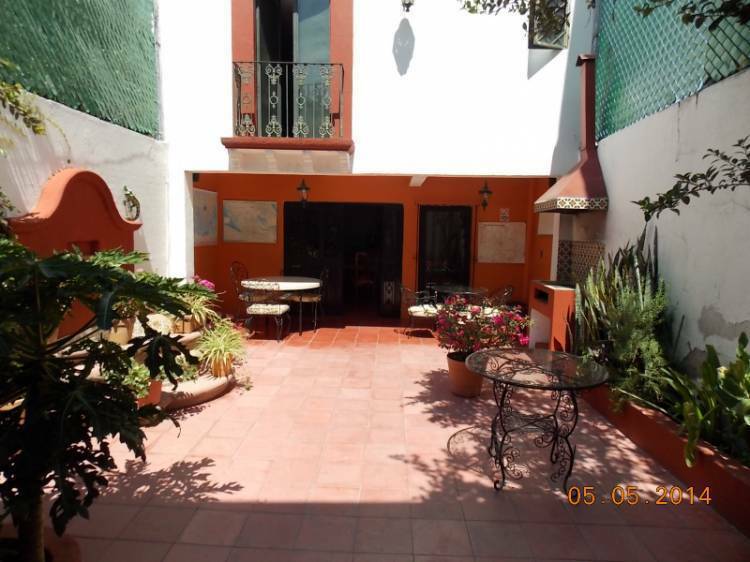 We are only 3 minutes walking to the main square "El Jardin"
Our door is always open waiting for you!! 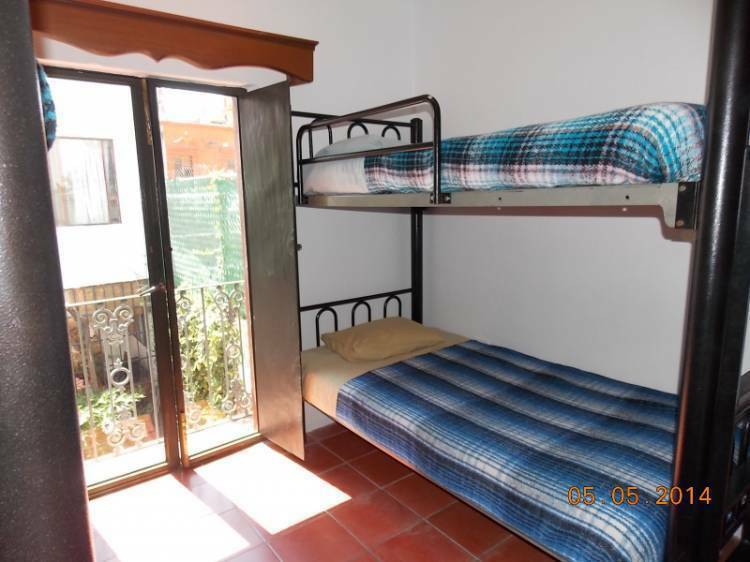 Alcatraz is just the perfect place for backpackers!! 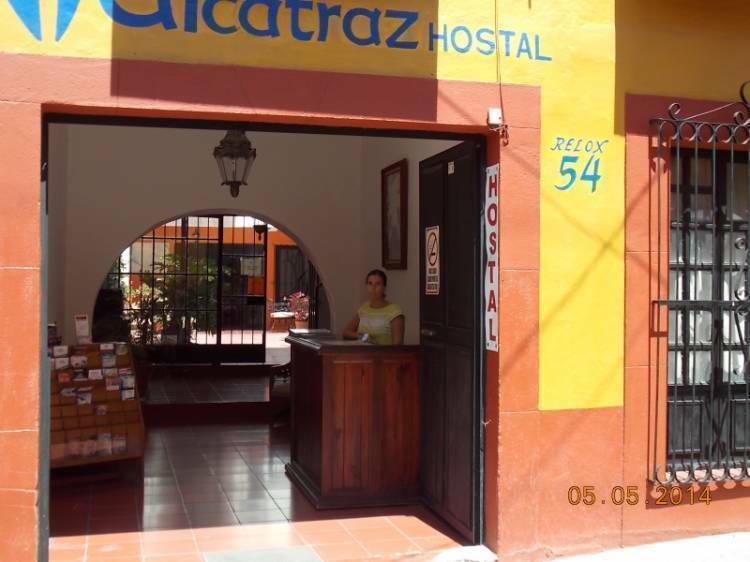 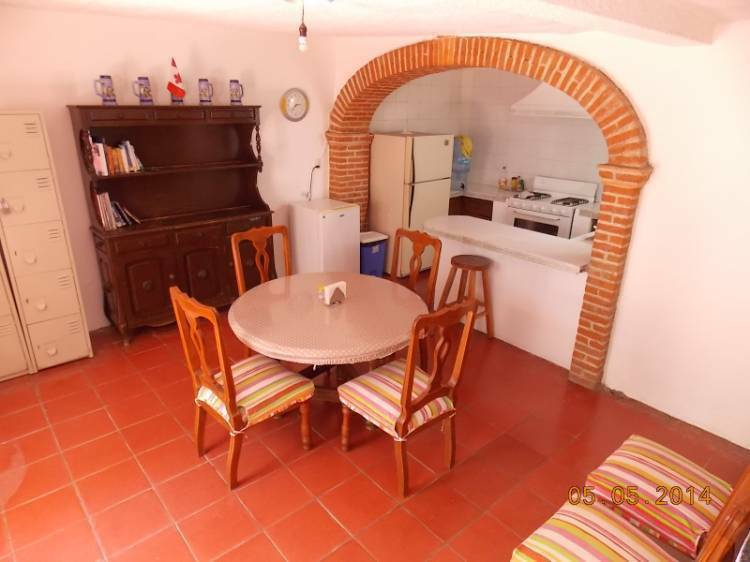 Alcatraz hostel is located in down town 3 minutes walking from the main square "El Jardin"